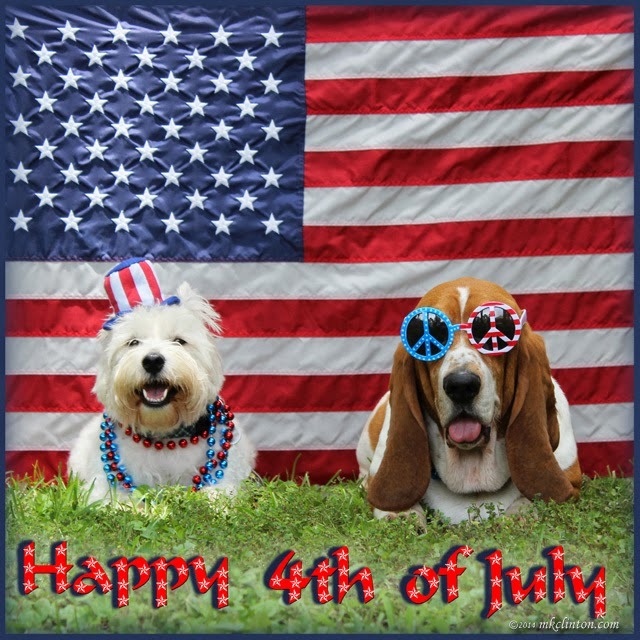 posted: June 29, 2017 by: Dr. Carlson Tags: "Clinic Specials" "News"
Loving Care Animal Hospital will be closed Tuesday, July 4th, in observance of Independence Day. The hospital will re-open Wednesday, July 5th, at 10 AM. In case of emergency, please contact Golf Rose Animal Hospital at 847-885-3344 or Veterinary Specialty Center at 847-459-7535. We hope you have a wonderful Fourth of July!